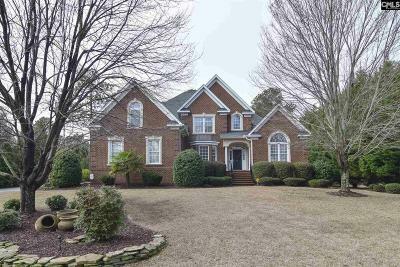 Located in North East Columbia near the Sesquicentennial State Park the prestigious Manors at Belleclave neighborhood features large, mostly custom built homes where new homes are still available. 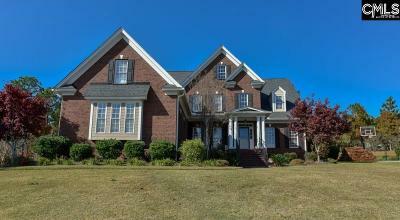 The gated community is located in the Wildewood Country Club area. The Manors at Belleclave is located close to Two Notch road and its shopping, restaurants and entertainment while the Villages at Sandhills shopping center is only 10 minutes away. 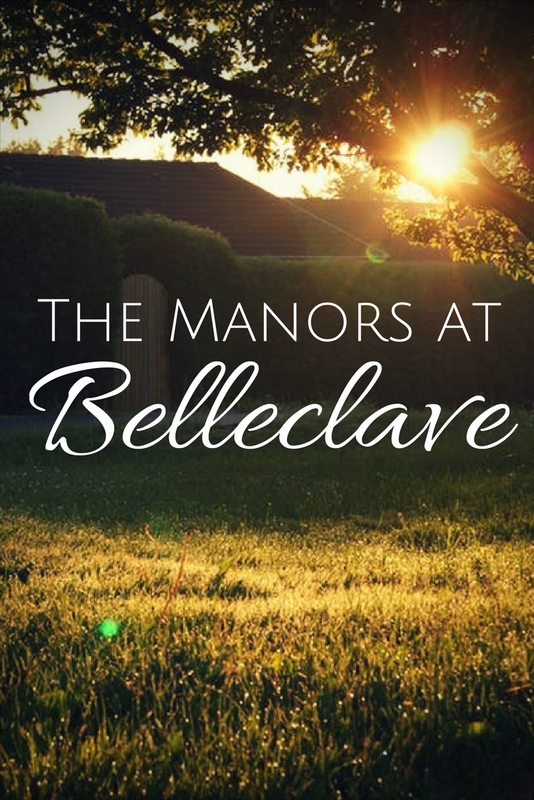 The Manors at Belleclave is a 20 minute drive from downtown Columbia and 15 minutes from Fort Jackson. The Manors at Belleclave is zoned for the Award Winning Richland 2 School District. 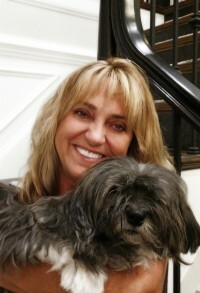 Homesites are still available. Homes start in the $400s. If you like The Manors at Belleclave you might also like the neighborhoods of Cobblestone Park, Greenhill Parish, Lake Carolina, WildeWood and Woodcreek Farms.